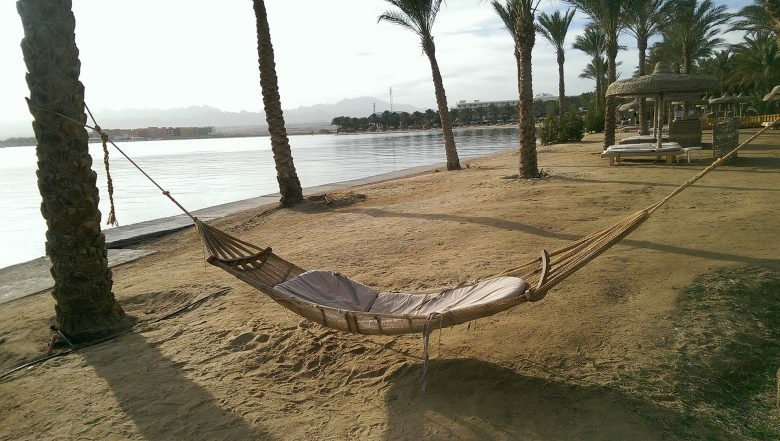 When setting up a hammock, thinking about security should come first in mind. It is important to follow carefully all instructions recommended by the manufacturer. This is to ensure the safe installation of the hammock and will avoid any possible injury. 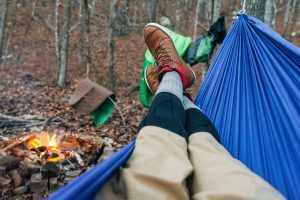 Before purchasing a hammock, it is better for the intended users to know where he is going to place it. Then, he should check the supports and make sure the stand can support his weight. The hammock should be situated in a safe location and be fastened to an object which cannot move. If the re are children around, adult supervision is required, because they cannot be left alone using a hammock. 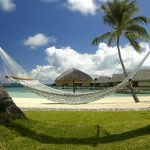 Moreover, it is recommended to keep the hammock in excellent condition. 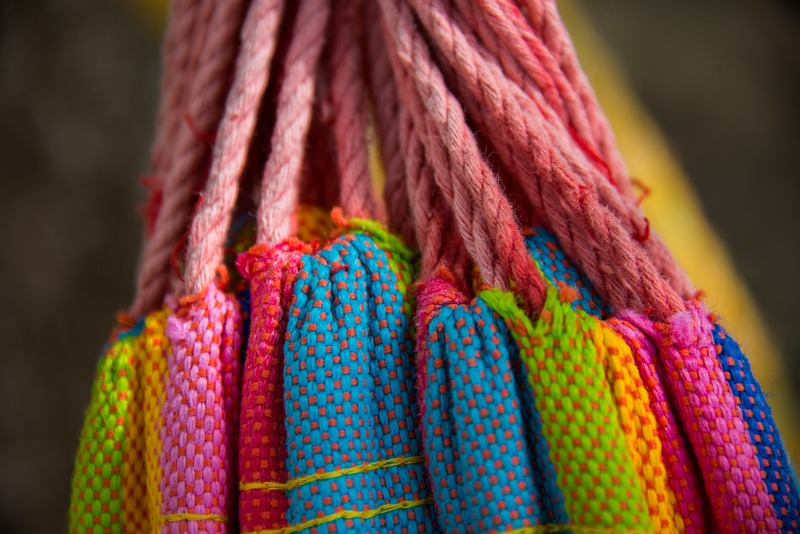 Inspecting it regularly is one thing to do, especially the ropes and the stand which may cause problems. Overloading hammocks with weight should also be avoided. 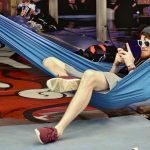 What is more, the users should make sure that the location of the hammock is free of hazards. 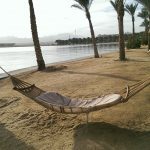 To keep safe, it is better to sit in the middle of the hammock, and not on the edges, when laying back or sitting. 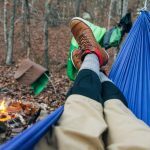 Since it is a real trick to get in and out of a hammock, train yourself doing it at first!